Last year, Starbucks interrupted summer with an August introduction of the Pumpkin Spice Latte to its stores. But this year, because Labor Day is falling a week later than usual, it’s celebrating with more summer. 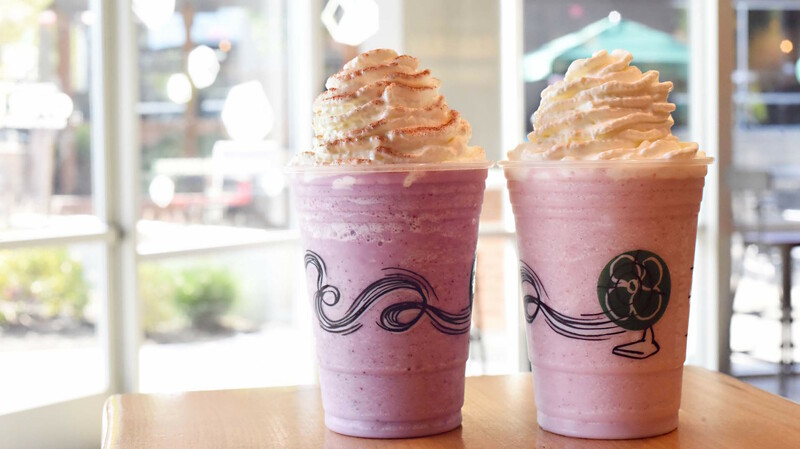 The company announced that two new Frappuccinos will be available now through Sept. 7. 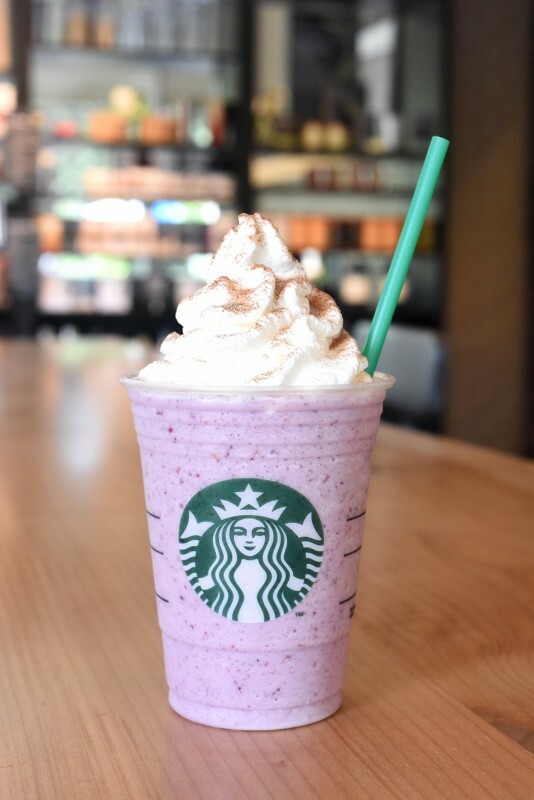 The Blackberries & Crème Frappuccino has a vanilla bean base and is blended with blackberries, milk and ice, then topped with whipped cream and cinnamon dolce. The Strawberry Shortcake Frappuccino sounds a lot like its limited-time Birthday Cake Frappuccino from earlier this year. It blends strawberries, strawberry juice, vanilla bean, hazelnut syrup, milk and ice, and you know it’s just not strawberry shortcake without some whipped cream on top. More: Starbucks Birthday Cake Frappuccino: We tried it — is it worth it? So how are the new flavors? Well, if this kid is right, it sounds like they’re pretty unbeatable. For those still looking after their beach bodies, the company also offered some tips on lightening up the drinks (before we give up entirely when the PSL comes back on Sept. 8, I guess). You can ask for nonfat or nondairy milk, choose the “light” option for 33 percent fewer calories, ask for sugar-free syrup, or ask for just a little whipped cream or cut it altogether. Or you could just order a “mini” size of the real thing for a full-flavor experience that gives you just a taste.